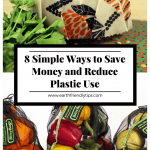 Before you toss that spinach that’s starting to wilt or those orange peels from your lunch into the compost pile, consider saving them to make your own homemade natural dyes. 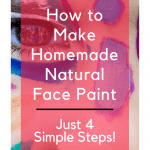 Homemade dyes are ideal for creating lovely shades in your dyed fabric, coloring Easter eggs, and making your own natural face paint. 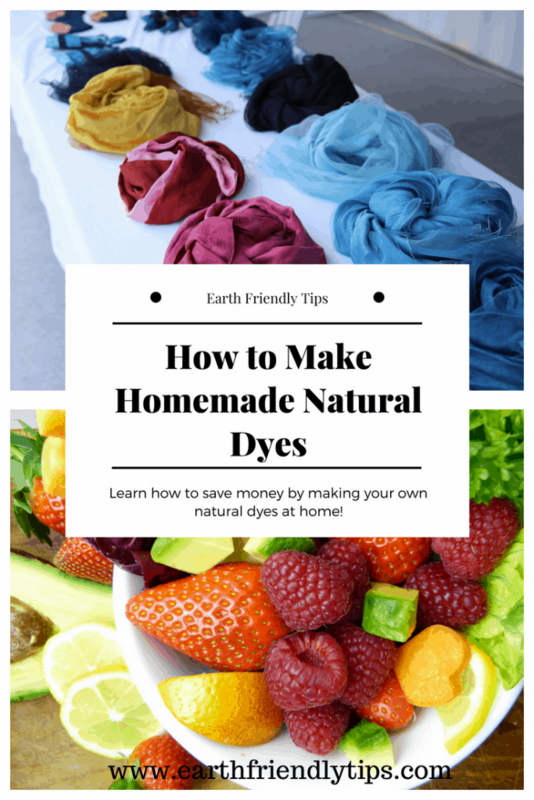 Best of all, making homemade natural dyes is easy and can save you money! 1. Gather the fruit or vegetable scraps you’re using to make your homemade natural dyes. You’ll need about one cup of chopped scraps to make each color. 2. Add your chopped scraps to a small saucepan and cover with twice as much water. Over medium heat, simmer the scraps for one hour. 3. Turn off the heat, and let the water cool down to room temperature. 4. Strain the dyed water into a glass container. You now have natural dyes ready to go. 5. If you want to dye fabric, you need to start by placing it in a fixative. For fruit dyes, simmer your fabric in four cups of water and 1/4 cup salt. If you’re using vegetable dyes, simmer in four cups of water and one cup vinegar. Then boil for one hour. Once you’re done boiling, rinse the fabric in cold water. Finally, let it soak in the natural dye until it gets to the desired shade. 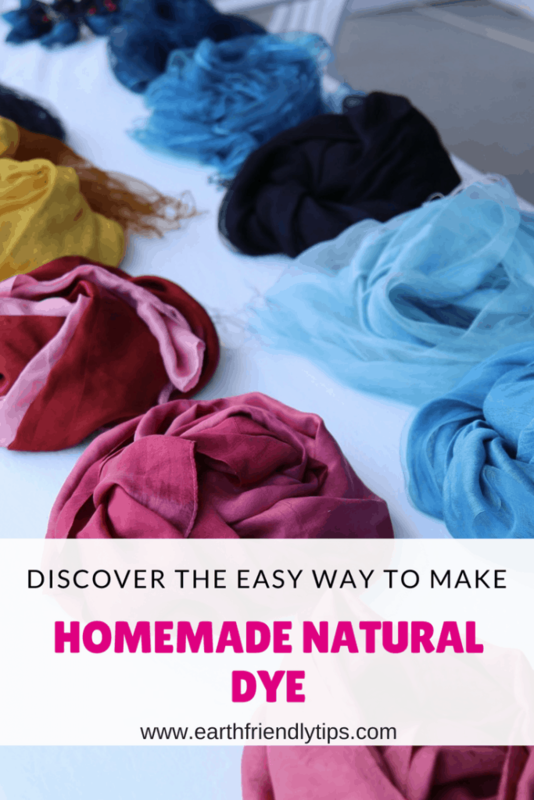 Feel free to experiment with different fruit and vegetable scraps to see what type of colors you can create for your homemade natural dyes!